Now that Thanksgiving is over, we’re officially in holiday territory! But holidays mean gifting, and some people are impossible to shop for. So today, I want to share a few of my all-time favorite gifts that will work for everyone on your list. You’re welcome! Glossier Super Serums are three simple yet effective, highly-concentrated serums that can improve anyone’s skin. I’m getting this for one of my girlfriends. 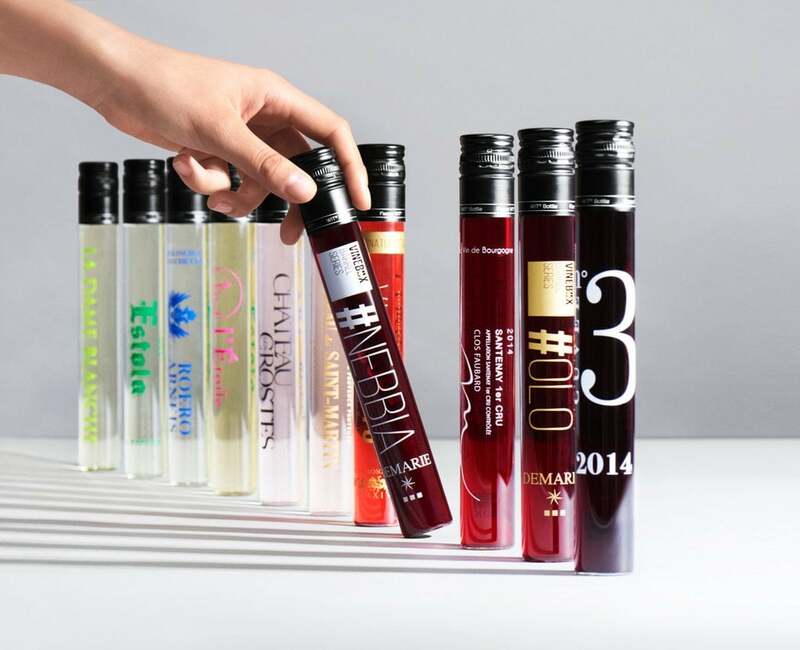 Nothing says Christmas like 12 Nights of Wine! 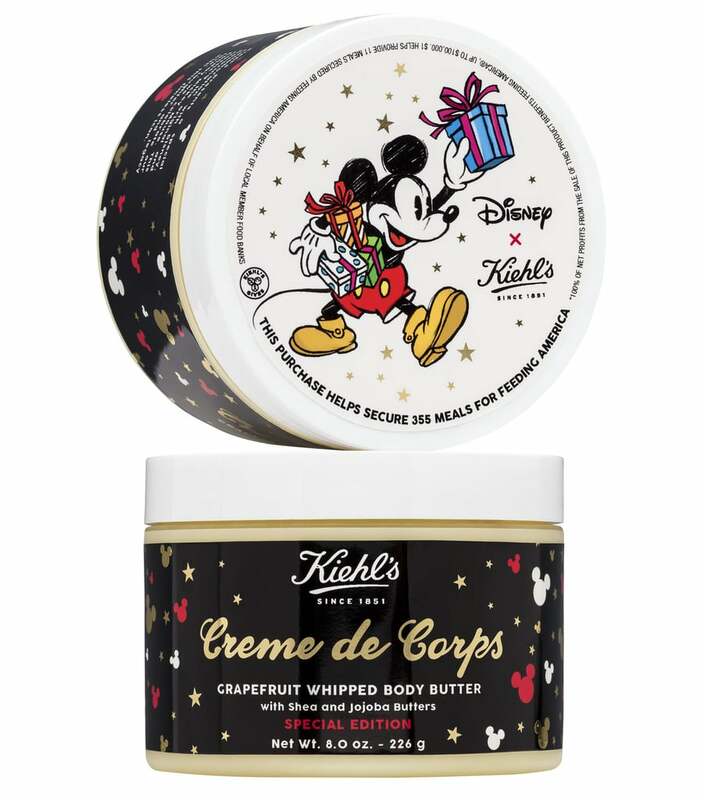 This Kiehl’s body butter is so luxurious and hydrating, and the special edition packaging screams festive! The x karla white tee is the perfect tee. Every fashionista on your list needs this one.